minho. cutie pies. 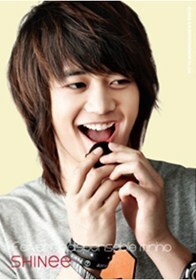 Wallpaper and background images in the Choi Minho club tagged: shinee choi minho korean idols cute kawaii pretty boys. This Choi Minho photo might contain portrait, headshot, and closeup. I love you choi minho!